Lady Bunny Blog: A SUPREME PIC! 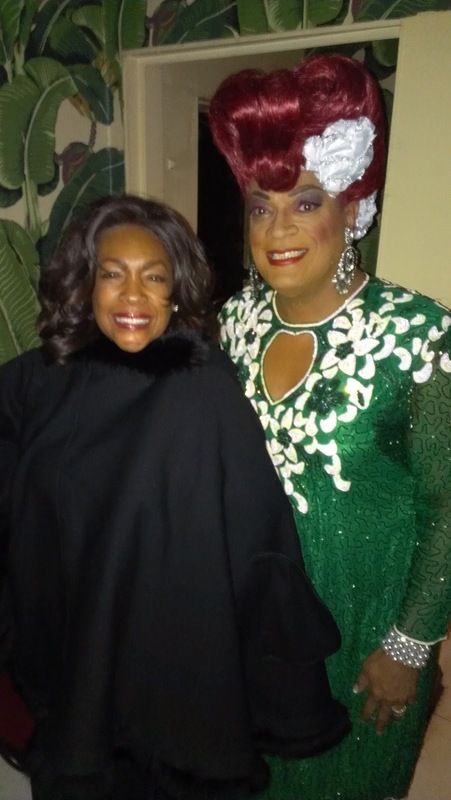 At the Bar D'O Reunion this weekend, Mary Wilson of the Supremes showed up and is posing here with the Empress of Large, Flotilla Debarge. In other words, It's Mary and Flo minus Diana! DEMAND PAUL KRUGMAN AS TREASURY SEC!